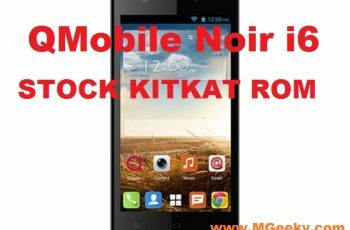 Qmobile Noir i6 first came with Android Jelly bean 4.2.2 out of the box but now Qmobile is sending this device with software update to Android Kitkat 4.4.2, If your i6 still running on Jellybean you can upgrade with this guide. Qmobile i6 is a very good smartphone in budget price with some really good looking specs. It has a Quadcore Processor, MT6582M, Rocking in it with a gig of RAM. 8GB of built in storage with support for the MicroSD card slot. 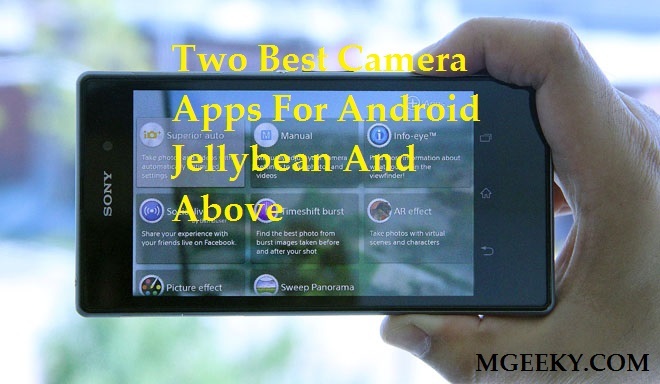 It has 5 mega pixels camera on the back which is capable of doing 720p HD Video Recording. All the QApps and other stock stuff is in there. 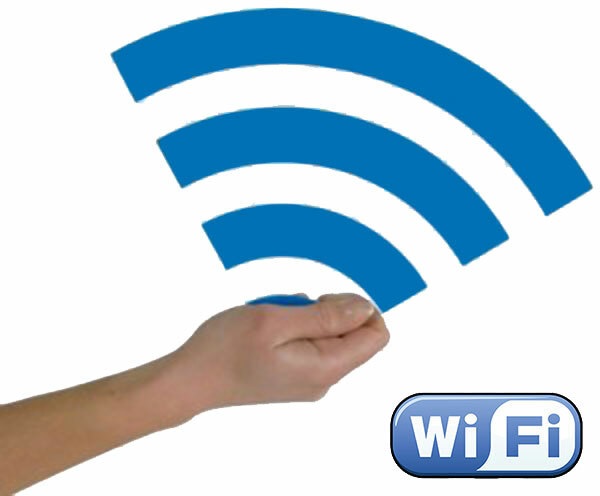 Power on your PC as this process will require a PC, USB cable and Qmobile i6. 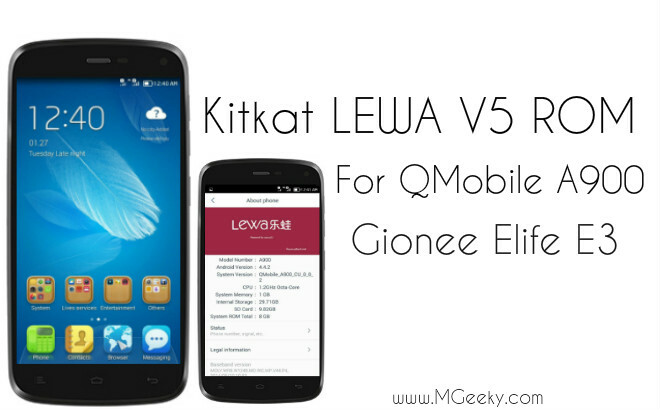 Download Drivers, Flashtool and Qmobile stock ROM from the link given above. Install Drivers and after installation reboot your PC once. 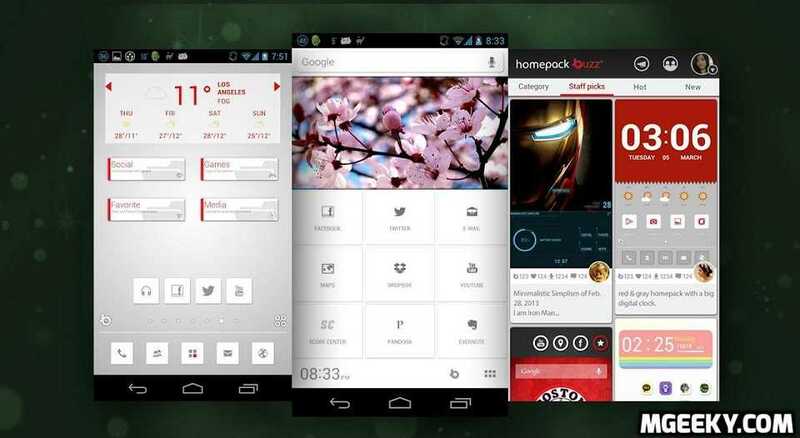 Extract Stock ROM rar file in a folder. Click on Start button without changing anything. Connect your Qmobile Noir i6 Turned off with PC. If everything goes well, Your phone will start formating. Now make sure you have checked all the boxes on flash tool window. Note that if any of box remained unchecked then it will cause a brick to your phone. Now you have to Click on Download button. Power off your QMobile Noir i6 and take out its battery for a couple of seconds. Put the phone’s battery back in and connect your Noir i6 with PC using USB Cable. If everything goes well, you’ll see the progress bar and upon completion you’ll see Green Circle. Now you can Safely Remove your Phone from PC and power it on. 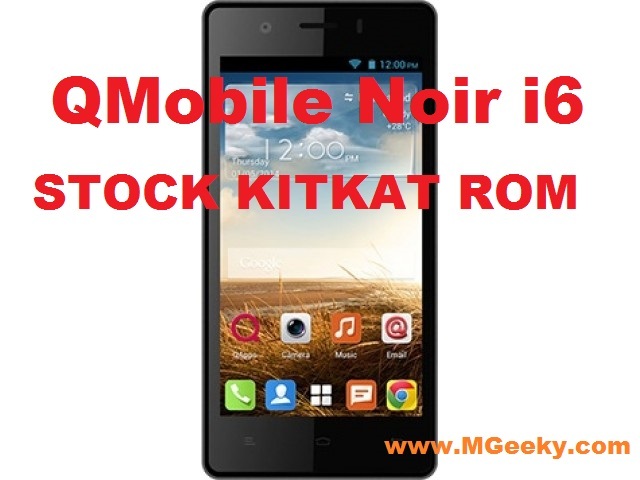 Congratulation, You have successfully Installed Kitkat on your Qmobile Noir i6. M Abrar Ali for providing Stock Backup. MGeeky.com for making this guide.